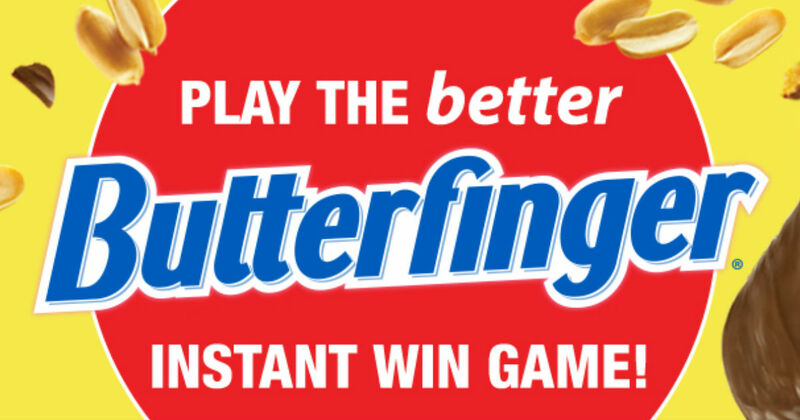 Butterfinger IWG - Win 1 of 800 Prizes! Spin the wheel for your chance to win! Dozens of prizes awarded daily including FREE Butterfinger bars for a year, Butterfinger T-Shirts, and Circle K Gift Cards!